Please fill out the form below and we’ll contact you shortly. Please note that CornerStone does not sell or share names, email addresses or any other information you provide. Your information is safe with us. 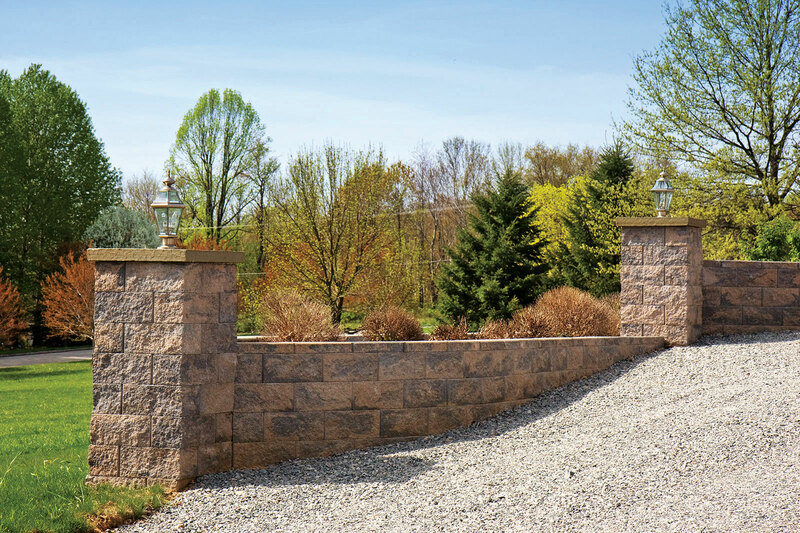 Whether you’re looking to manufacture, install, or design with CornerStone®, we can help. Simply contact us today and let’s chat about your needs!